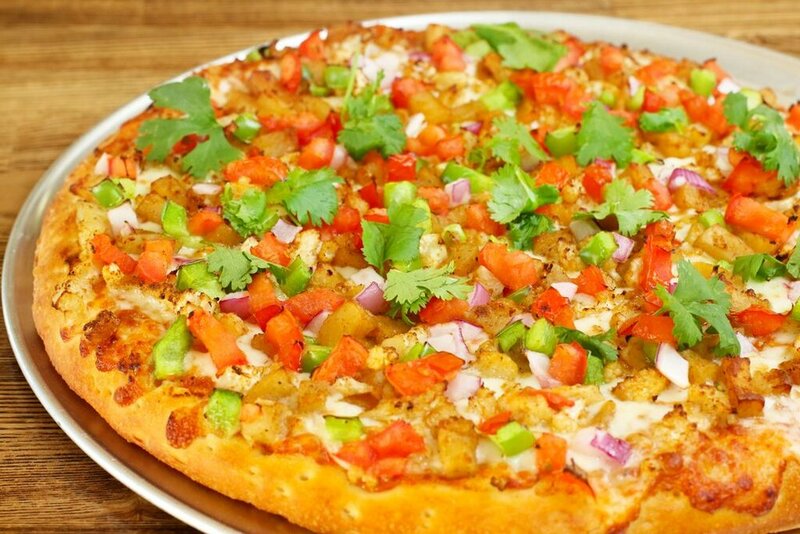 Here at Namaste Pizza, there is only one thing we take more pride in than creating great pizza, creating great experiences. We ground ourselves on the principle of always providing you with the opportunity for new memories, and enjoyable meals. Whether you're with family, friends, co workers, or ordering your food to-go, we want to ensure that your time with us is unforgettable, and that you are provided with incredible service, at a fair price. We have something on our menu for just about anyone, and we promise that you'll always leave with your cravings and hungers satisfied. Expect nothing less from us, ever.